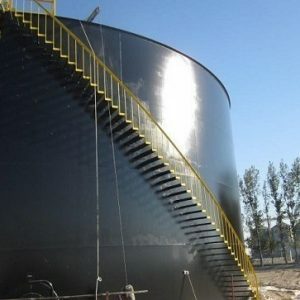 TMI Coatings has done multiple projects for 7-SIGMA over the last eighteen years. 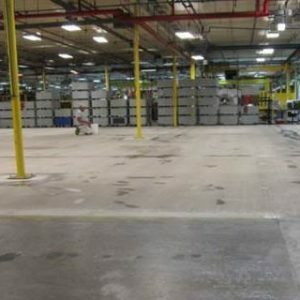 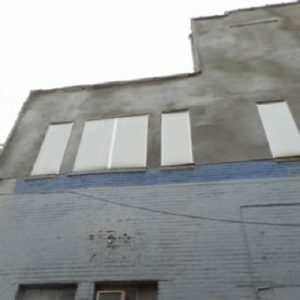 TMI has completed projects from protective flooring to exterior building restoration. 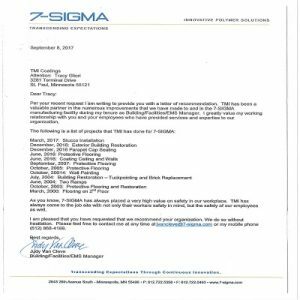 7-SIGMA’S Building/Facilities/EMS Manager Judy Van Cleve wrote “TMI has been a valuable partner in the numerous improvements that we have made to and in the 7-SIGMA manufacturing facility during my tenure as Building/Facilities/EMS Manager.” Below is a letter of recommendation from 7-SIGMA.